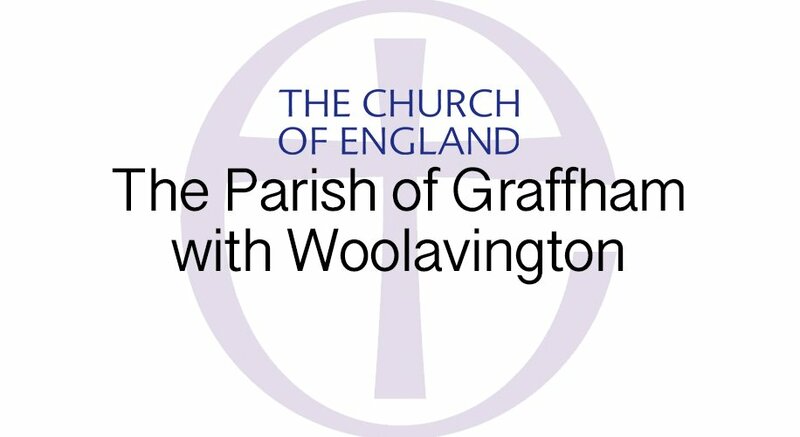 All people dying in the parish of Graffham with Woolavington whether churchgoers or not, and those named on the electoral roll of the church have legal right of burial in our peaceful churchyard adjacent to Graffham School. Others may be buried only with the consent of Reverend Vivien. See Contact us for Reverend Vivien’s contact details. Professional contractors mow the grass in churchyards on both sides of the road. Other maintenance is carried out by the churchyard maintenance officer with volunteers, normally on a monthly basis. 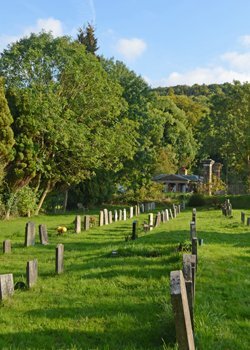 Sadly we do not have resources to undertake more than basic maintenance of the churchyard, so we ask relatives and friends to tend the graves of their loved ones if they have special requirements. Please help by not leaving flowers in glass or plastic jars which can be blown over or disturbed by wildlife and get caught up in mowers. Artificial flowers are also not permitted in Church of England churchyards. If you would like to join the churchyard working party, or have any queries please see Contact Us: Alphabetical List for the churchyard maintenance officer’s contact details.. for the churchyard maintenance officer’s contact details, who will be pleased to hear from you.